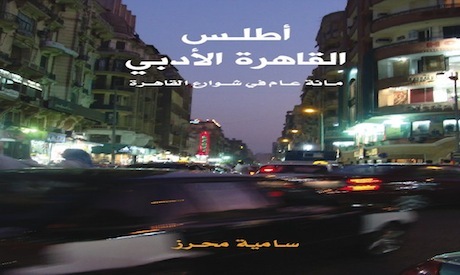 This new book, Atlas Al-Qahera Al-Adaby (Cairo Atlas of Literature), by researcher and literary critic, Samia Mehrez, offers a literary topography merged with Cairo's rich history. The compilation of over 100 selected literary texts give insights to Cairo's social, political and cultural history. Different generations of Egyptian authors present their views on the magical city and its inhabitants, shedding light on what has happened and what will happen to Cairo, the city that is constantly in transformation. Samia Mehrez, who heads the Centre for Translation Studies at the American University in Cairo (AUC), earned her granted Master's degree in English Comparative literature from AUC and her doctoral thesis from the University of California in 1985. Currently, she is professor of Contemporary Arabic literature at AUC.